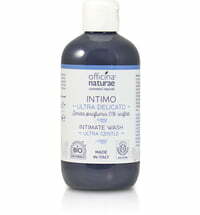 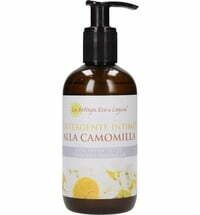 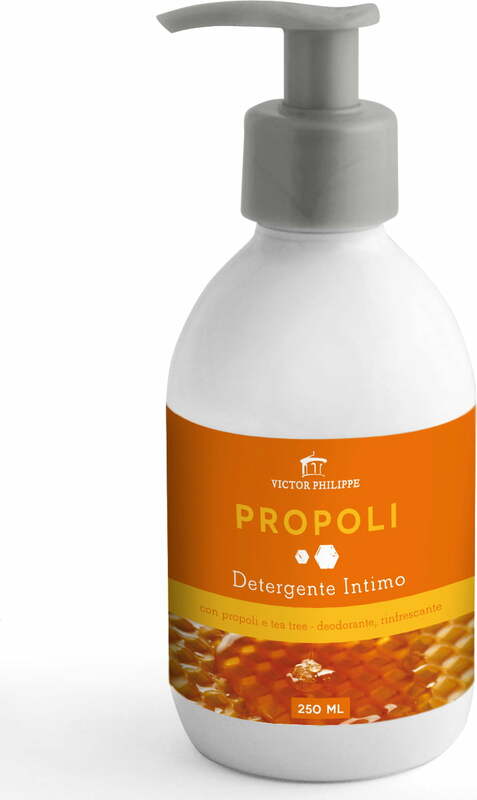 The intimate cleanser contains 3% propolis and is refined with tea tree essential oil. 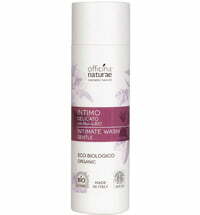 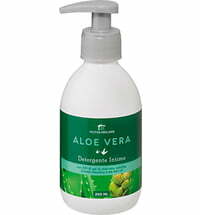 The refreshing, deodorising and clarifying cleanser is ideal for daily use. 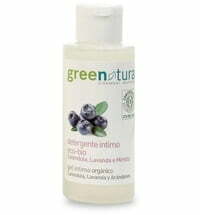 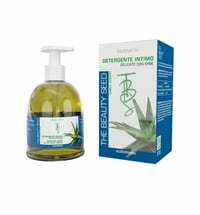 A gentle personal hygiene product that respects the natural balance of the skin. 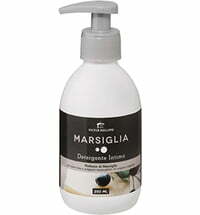 Use 1 - 2 pumps to cleanses the intimate area.